Whether you are expecting your first child or your fourth, we are honored to be the first medical providers in your child’s life. 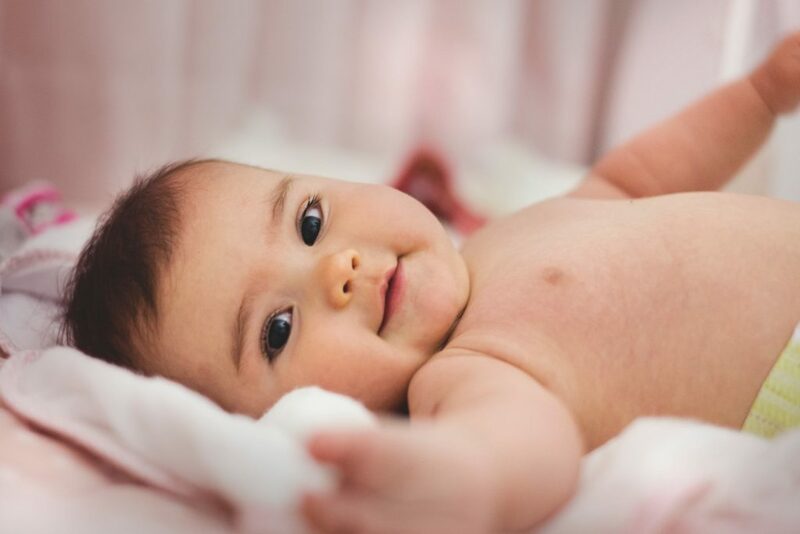 With years of experience in pediatric medicine and newborn care, our providers are prepared to answer questions, address concerns and provide the quality of care that is so essential to a child’s health. Childhood is a time of rapid growth and change. Children have more well-child visits when they are younger. This is because development is faster during these years. Each visit includes a complete physical exam. At this exam, the health care provider will check the child’s growth and development in order to find or prevent problems. Even if your child is healthy, well-child visits are a good time to focus on your child’s wellness. Talking about ways to improve care and prevent problems helps keep your child healthy.